BSDL is written within a subset of VHDL. 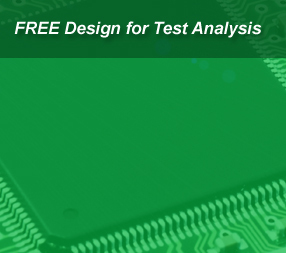 VHDL is commonly used as a design-entry language for FPGAs and ASICs in electronic design automation of digital circuits, and as such it is suitable for work with boundary-scan since design of many chips is performed using this language. However BSDL is a "subset and standard practice" of VHDL, i.e., the scope of VHDL is thereby limited for boundary-scan application.